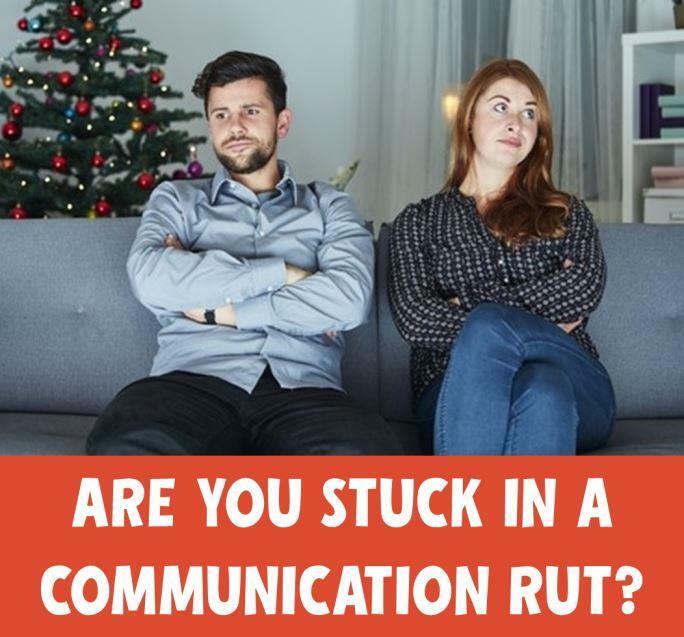 The holidays are famous for presenting high-stress scenarios, often fraught with difficult relationships in confined spaces. Why not try a fresh approach to those interactions? Or start thinking about tightening up teamwork in your business for the New Year (it’s almost here!). I’m still learning a ton from the book Crucial Conversations that I first blogged about in August, and I’d like to share with you more of the wise advice from its authors, Kerry Patterson, Joseph Grenny, Ron McMillan and Al Switzler. How we handle these important interactions in all aspects of our life has a big impact on our relationships with others – whether that’s at work or around the table at the holidays. One of the paths to improvement is mastering the art of dialogue. Don’t buy into what the authors call the “Fool’s Choice” – thinking we have to choose between one of two undesirable options – saying something unpopular or harming our relationship. Instead, strive to be truthful and respectful. Encourage participants to keep talking and get as much information as you can out on the table. Easier said than done, right? Here’s what these authors recommend you watch for to help keep everyone in dialogue and prevent problems before they get out of control. you, but in yourself as well. Practice looking for physical (pit in your stomach? ), emotional (feeling angry?) and behavioral (raising your voice or withdrawing?) signals. When people are fearful, they won’t stay in a healthy dialogue on any issue. So how do you spot fear? The author’s break this down into six categories based on two main paths they call Silence and Violence. Masking. When someone is talking, but they aren’t sharing honestly what they think. This can include understating, sarcasm, sugarcoating and couching. Avoiding. In this case, the person is talking, but steering the conversation away from the hot topic. Withdrawing. Not speaking up is fairly easy to observe, but watch out for people also avoiding meetings altogether, even if the reason appears valid. Controlling. The speaker is focused on getting others to change their thinking by overstating facts, speaking in absolutes and dominating the conversation. Labeling. This involves using a general stereotype to categorize an idea or person as “bad” instead of discussing the merits of a specific case. Attacking. Instead of working on a topic, now the speaker is belittling or threatening others to get her way. If you have children, at some point you’ve probably been yelled at in no-uncertain terms, “I’m NOT TIRED!” But it’s not just our kids that fail to monitor themselves, is it? The best thing you can do is consider the categories under Silence and Violence and look in the mirror. 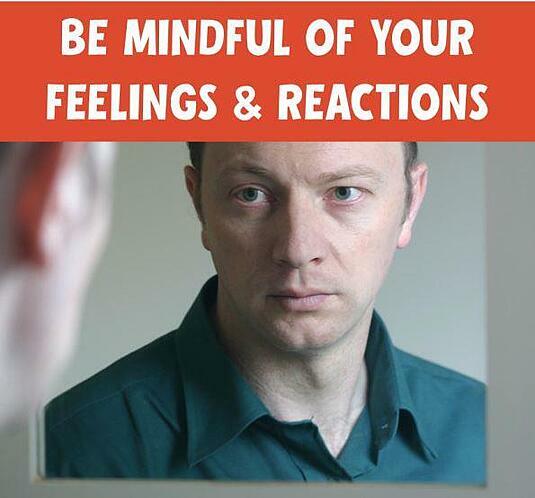 Think about tough discussions you’ve had and how you responded and felt. Identify your default tendencies and then be mindful of them the next time you encounter a crucial conversation and try to avoid these harmful habits. 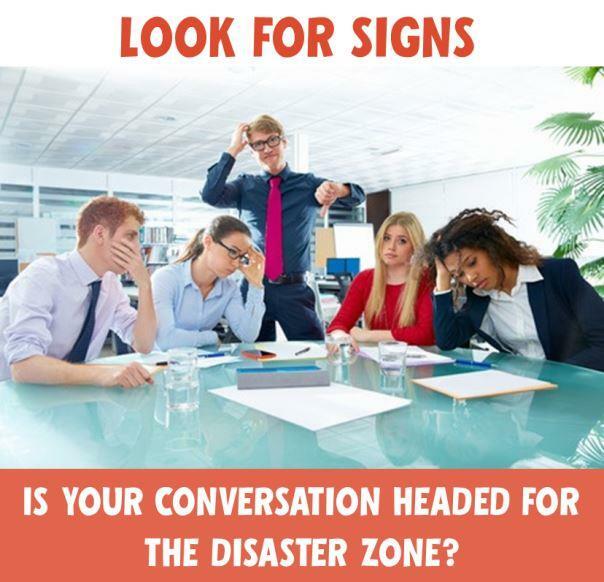 Great – so you know that your conversation is turning crucial, you’re on the lookout for your own reactions and pausing when you feel yourself “going there,” and you see that people aren’t feeling safe. How Do You Fix a Safety Problem? You need to step out of the content of the conversation because there is no use continuing to talk and debate about deadlines, next steps, etc. until safety is restored for the participants. You’re just not going to achieve the best results if you keep pushing. Next, decide which “condition of safety” is at risk: Mutual Purpose or Mutual Respect. Are you in an endless debate? Are people acting defensive or accusatory? Are hidden agendas at play? These are warning signs that you haven’t established Mutual Purpose. Are emotions strong because people feel disrespected? Do you observe pouting, name-calling, and anger? If so, then you are dealing with a Mutual Respect problem. Are any of us perfect? 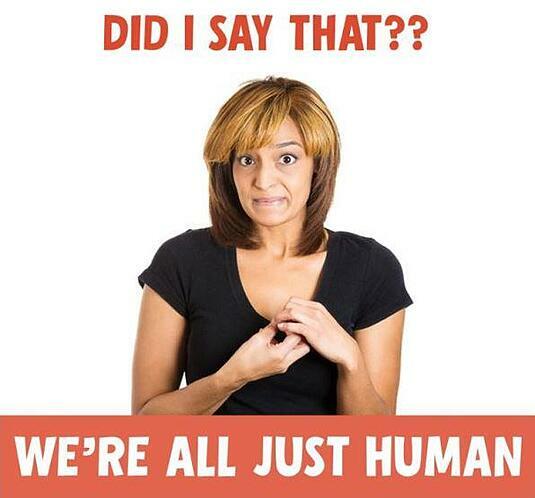 Nope, we’re all just human. I’ve sure made some stupid mistakes and have weaknesses, just like the person I’m struggling to respect in any tough interaction. I don’t have to excuse their behavior to sympathize with them for being an imperfect human like me. So you’ve stepped out, analyzed the type of Safety Problem, adjusted your own attitude in regards to respect for other participants – now what do you say to restore safety to the discussion for the people involved? Here are three skills to develop. Sincerely apologize for your part in the problem or your part in not preventing the issue from becoming a problem. Give up saving face, explaining what caused the issue (you’re not ready to return to content until the discussion is safe first) and any defensiveness. In theory, this should be straight-forward, but it’s not always easy and you may be out of practice. When there are misunderstandings about your intent or people feel disrespected when you haven’t done anything you can apologize for, you can use a two-part Contrasting Don’t/Do statement. Start with addressing concerns about respect or purpose (what you don’t mean) and then confirm what you do mean. The first part of this is the most important for making participants feel safe. If you find yourself going round and round in a conversation about a misunderstanding, remember to stop and explain what you don’t mean. Once it’s safe, finish the conversation. 3. 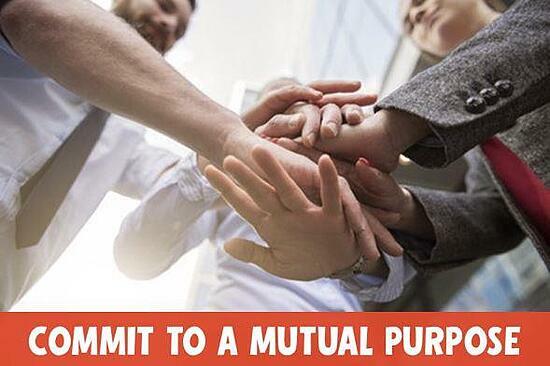 Create a Mutual Purpose. If there is nothing to apologize for and no misunderstandings, but we just clearly don’t share a mutual purpose, nothing will be achieved by continuing to discuss the problem until we establish the shared purpose. The authors have a handy acronym for this 4-part skill: CRIB. Committing to seek Mutual Purpose means we have to be willing to let go of our own beautiful solution and truly search for a new answer that hasn’t been presented yet. You let the other person know this is your intent by saying, “It seems like we’re both trying to force our view on each other. I commit to stay in this discussion until we have a solution that satisfies both of us.” Once they feel safe, better solutions can emerge. Recognizing the purpose behind the strategy can be helpful for finding that elusive new solution. 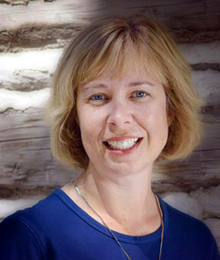 Check your Content – do you disagree about a strategy or the underlying goal? If so, let go of your pet strategy, remind the group of the shared purpose and search for a new shared strategy that achieves it. You can invent a Mutual Purpose by stepping back and taking a long-term approach. Your short-term goals may be in conflict, but if you can find a longer-term or higher purpose, then that can be the basis for moving forward. Brainstorm new strategies once the group is centered around a mutual purpose. All of the energy that was previously being diverted to the conflict can now be focused on creative alternative solutions. And that’s it! Just kidding – I realize that this all sounds difficult and intimidating. What do you think about this approach to discussing Crucial Conversations? Where might you apply it in your own life? Are you subscribed to the Bread Business Blog yet?